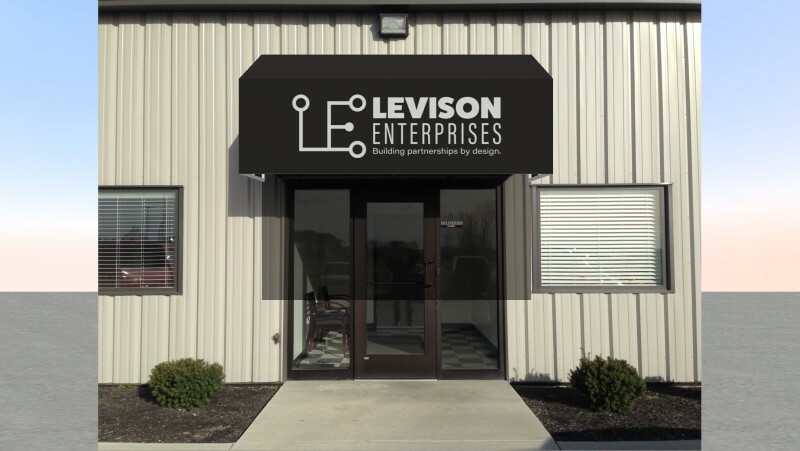 We specialize in customized awning projects, and know how to take an idea from conception to reality! We work with homeowners, architects, designers, and engineers to take an idea from concept to reality. We can produce shop drawings and digital renderings to illustrate our capability of enhancing the look and protection of your home or business. We produce all of our products in house. Awning frames today are typically of welded aluminum construction. Our sewing and graphic shops use the latest technology and best method to produce a long-lasting product that you’ll be proud to display. Our installation team stays up to date on the latest methods of securing your awnings. Whether wall, roof, or soffit mount, we work as a team to ensure superior strength.